MSR Services Australia started as a humble, local, family-run cleaning business in north-west Sydney. Over the course of almost 40 years, we've expanded to service both smaller and much larger scale clients right across Sydney and NSW, as well as interstate. In the early 1980's, and having been employed extensively in the industry prior, our owners decided to take on the challenge of beginning their own operation. In the last 4 decades, MSR has undergone multiple name changes, operational changes, and has benefited from many advancements in technology and communications - all the while, maintaining the core philosophies and principles of our founders. We're proud to say we've provided our services to many sizeable companies with large commercial and industrial buildings, banks, shopping centres, RSL Clubs and Health Care facilities. From the beginning, we have always strived to deliver a first class customer service to our valued clients, as well as unparalleled consistency and communication, and an acute attention to the smallest details. While we appreciate the many potential flaws and challenges in any business, including our own, we will always believe in the value of transparency and doing right by our clients. 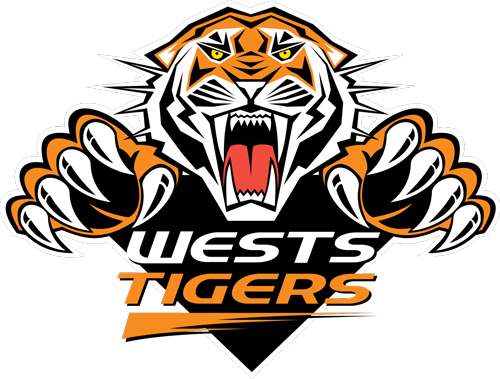 Avid supporters of the Wests Tigers ourselves, we're proud to be also one of the key sponsors of the Tigers for the 2017-19 season. It's important to us that we're transparent in all our business dealings. We'll happily admit to our mistakes, and make every effort to improve and impress. Doing tasks right, or not doing them at all. Every client deserves to be treated not only well, but right. We make sure to consistently touch base to make sure your experience with us is the best that it can be. The fuel behind every great team. We hire our team based on passion, so you know we'll always go that extra mile. Embracing new, improved and more sustainable tools for everyday business, through implementing education and technology. Every employee that walks through our doors is greeted by our vision board which embodies everything MSR Services Australia stands for. Our purpose is to provide the most efficient, desirable, innovative, seamless, earth-loving and integrated building maintenance solution on the planet, so our clients can focus on their business. Our mission statement is the foundational blueprint for what we do, in order to grow and contribute within our industry to benefit society. Our People - Be a dedicated and excellent place of work for all those involved in the day to day running of the business. 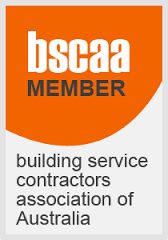 Our Portfolio - Work with the best customers who aim for the highest standards in their industry, by providing outstanding maintenance products and services. 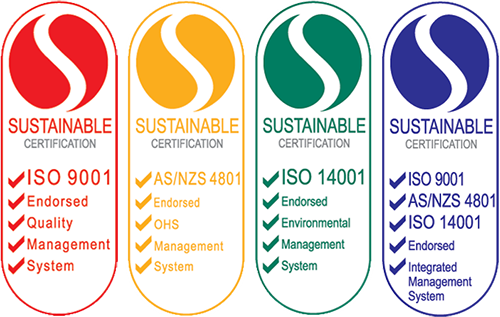 Our Planet - Be a leader in sustainable maintenance solutions through practise and day to day operations, taking a holistic approach on the way we do business. Our Partners: Create synergies between our suppliers, contractors and customers to create value for the world through our operations and ideas. Our Growth: Maximise our growth in the market through value add, congruency, innovation and integrity.